The demolition of the Eastway Cycle Circuit in 2006 to make way for the 2012 Olympic Games was a blow for cycle sport in London and its surrounds. Many London road riders now had to feed into events at North Weald (The League International and not British Cycling) and established race leagues at Hillingdon Cycle Circuit or Crystal Palace, the latter two situated in west and south London respectively. There were also limited circuit races at the Royal London Docks which saw protest because of the condition of the tarmac. Cyclo-cross and mountain biking had to look to new venues to replace Eastway in the years before Redbridge Cycling Centre was set to open in the summer of 2008, Beastway MTB and cyclo-cross relocated to Hainault Country Park. Whilst we made the best of it at Hainault Country Park the battle for a genuine best standard temporary home was being fought by Michael Humphreys and the Eastway Users Group. A possible eight year gap was on the cards until a ‘new Eastway’ was built at the Olympic Park post 2012 Games. It should have been easy, but it wasn’t and many promises were made and a fight was on to make the Olympic development agency, Olympic legacy and other related agencies to take the need for a proper temporary Eastway replacement seriously. Michael and the EUG had also been the instigators in finding Beastway MTB and cyclo-cross a home at Hainault Country Park. The move to Hainault Country Park was a culture shock, where once we could take it as given that we as cyclist’s and organisers were understood and appreciated we entered into an environment where commitment was patchy and the park cafeteria refused to open even when we could promise them at least 100 riders, plus an unknown number of family members and friends per race event. Hainault Country Park celebrated its centenary in 2006 and includes Fairlop Water. Although it is located within Greater London it also dips into the London Borough of Redbridge; the London Borough of Havering; and parish of Lambourne, Epping Forest District in Essex. The majority of the area had been de-forested after an act of parliament in 1835 had declared it as waste land. 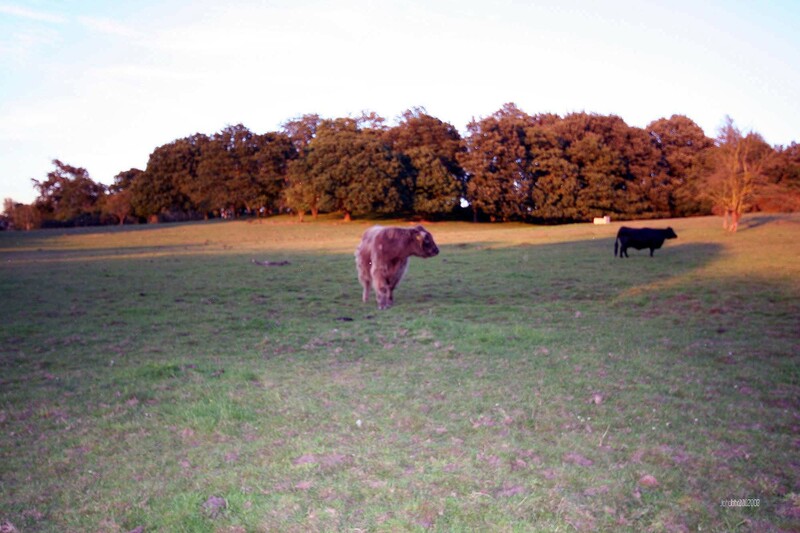 Fearing the same for nearby Epping Forest public demand saw it given protected status and many say that this became a spark to the formation of a conservation movement in the UK. We were given access to an ancient wood, which made it interesting on windy days as bits of trees often fell to earth while we set up a race course on windy evenings and open grass land that was linked via a farm area where large pigs seemed to enjoy our company. It also got rather dark in the woods! 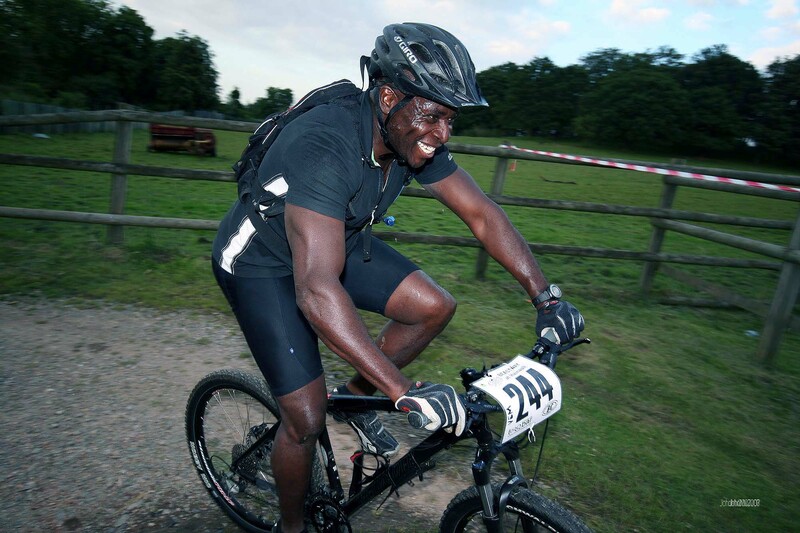 We held two seasons of Beastway MTB at Hainault and two cyclo-cross races before we moved again to race at the new Redbridge Cycle Centre situated just a 5 minute walk away over the hill in 2009. The move to Hainault saw fields drop from 200 plus achieved each week at old Eastway to just over 100 riders. Many Beastway regulars said that they just couldn’t get there in time from Central London, Hainault being a much longer ride from work. 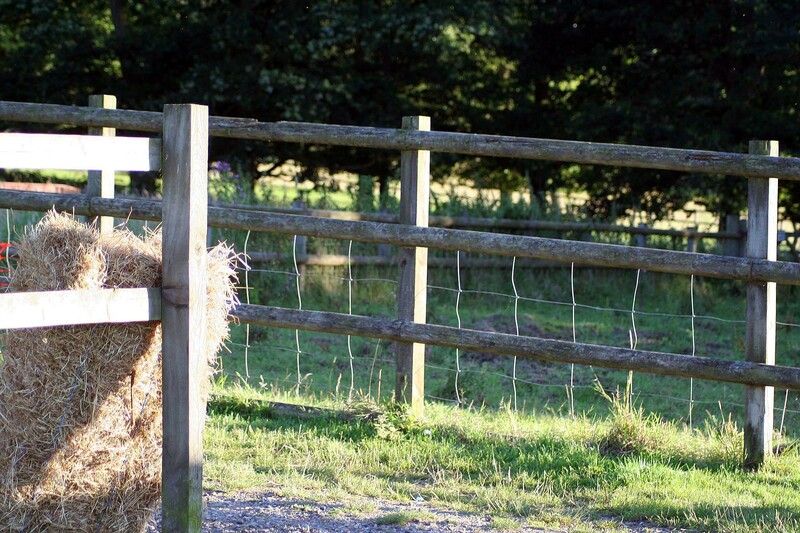 Nonetheless the venue allowed us to build some good courses that took in the old wood, the large open grassland and the trails that snaked through the country park buildings and farm. In good Beastway tradition, round one at Hainault in 2007 was held in heavy rain and was marshalled in style by Oscar Bravo CC. Most evenings we raised the dust in what was a warm and sunny summer. 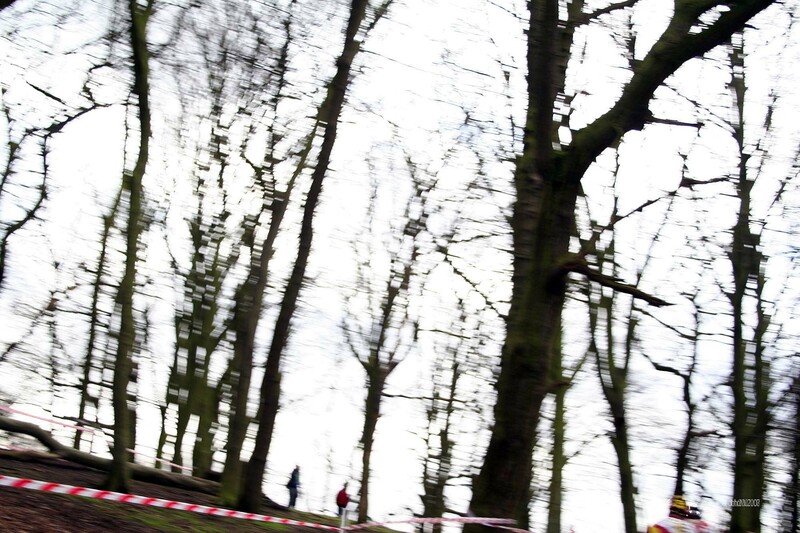 Racing didn’t have the manic nature of Beastway at Eastway, but the atmosphere was great and the venue did have a touch of the countryside. The first year was fine but in the second year the park management seemed less hospitable and we were denied access to facilities such as a sign on room meaning that we moved the central location of the racing from the country park buildings to the grassy banks closer to the park’s boundary with the Romford Road and race HQ was now a tent. Although again the racing was great in 2008 we were more than happy to know that the following year in 2009 we would be at Hog Hill. 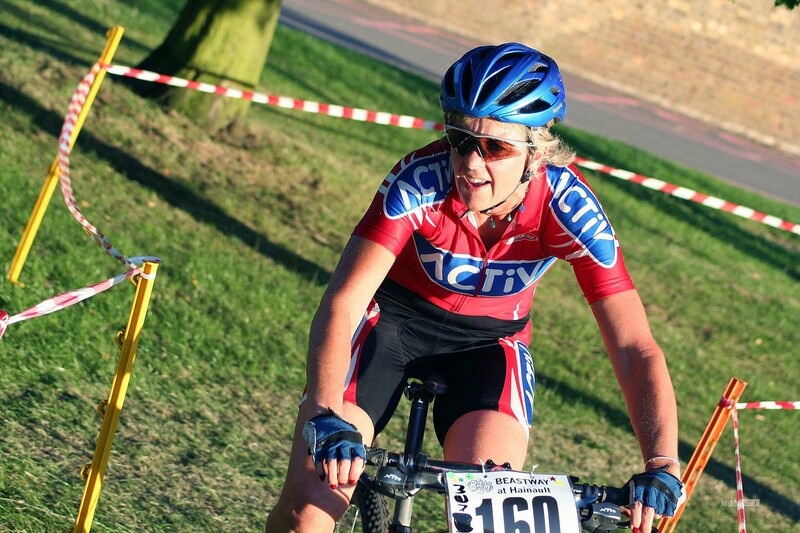 We held a small number of cyclo-cross races at Hainault, the first being a round of the 2006/07 London and South East League held in glorious sunshine on October 12, 2006 including many of the trails later used by Beastway. The hot weather and sun baked earth and grass saw a fast race. 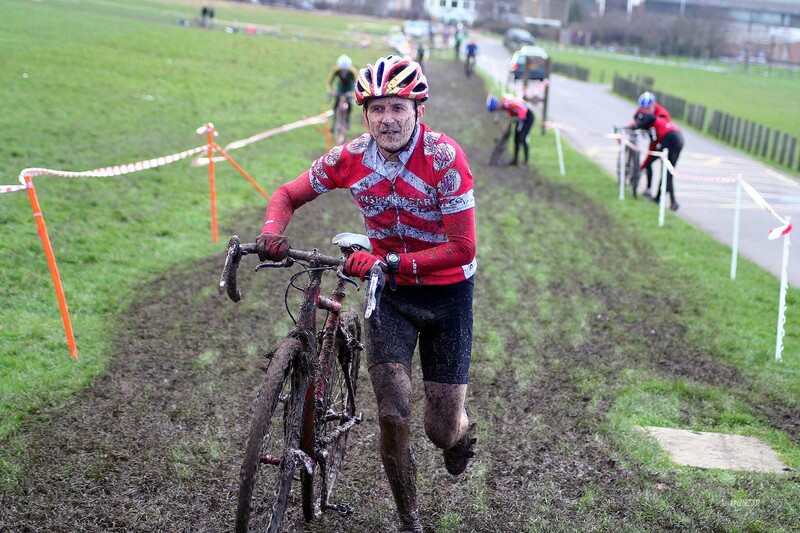 The second event came just after a substantial layer of snow had thawed turning the London Cyclo-Cross Association Teams Championships (held on 11 February 2007) into a mud fest. Across the grassy slopes abandoned broken sledges pock marked the area and the mud was gloopy! It was a hard slog for riders and the course was shortened for the youth race. 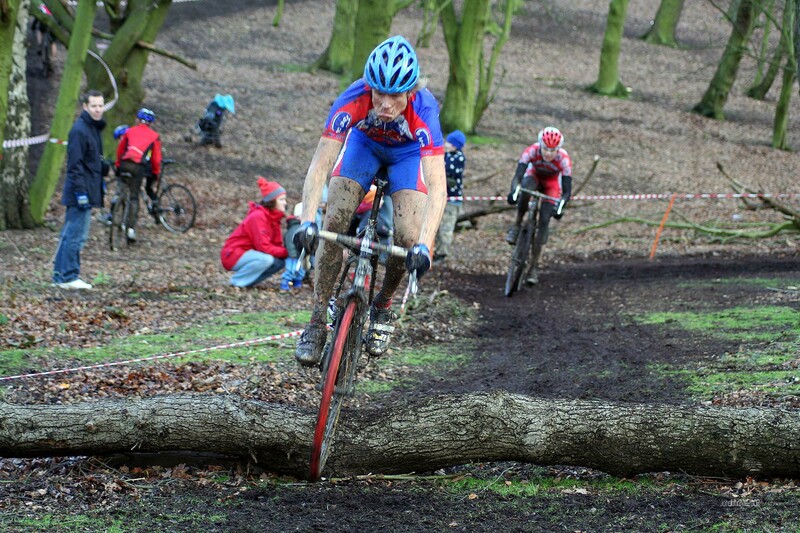 This was to be the final cyclo-cross race at Hainault because on November 29, 2009 we were at Redbridge Cycle Centre. All 2007 Beastway MTB rounds. 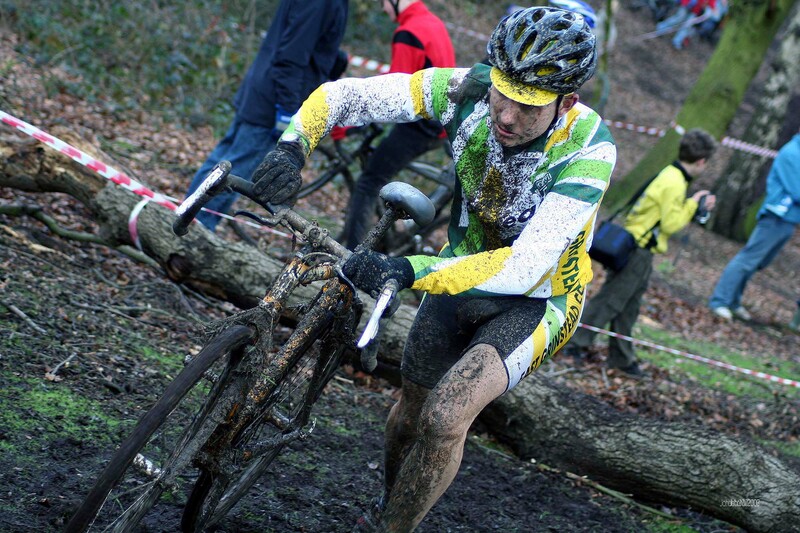 The 2008 LCCA Team Cyclo-Cross Championships. Next time the battle for Hog Hill and it’s opening.